While your garage provides easy access for you and your family, it can also pose a security risk. 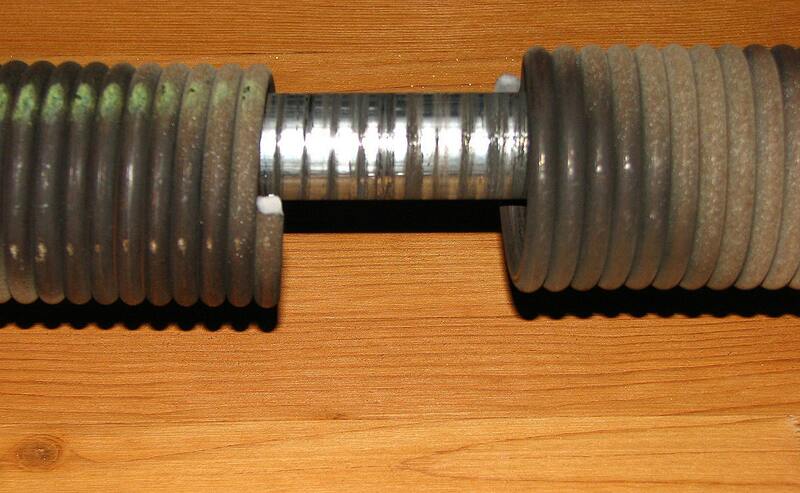 Thieves can enter an improperly secured garage with ease. The good news is that there are plenty of things you can do to help deter them. 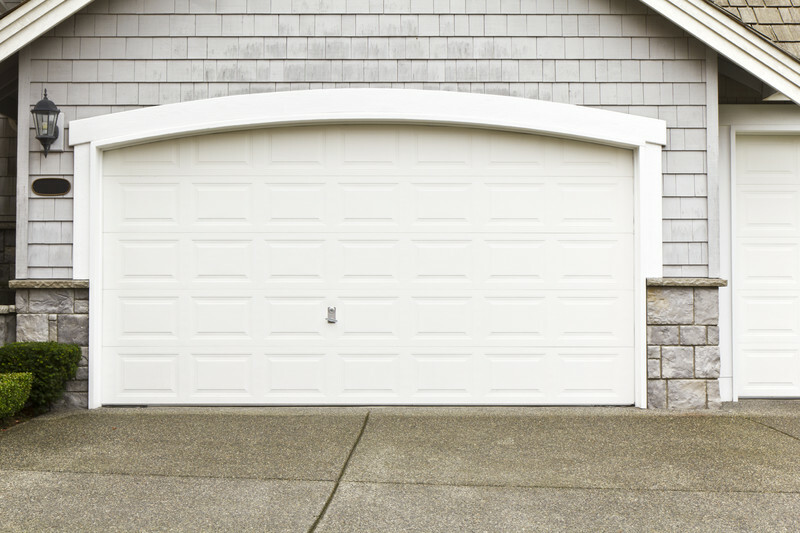 Below, we’ll discuss a few critical tips to help make sure that your garage door and garage are secure. Perhaps the single most important tip is also the most basic – lock your garage door. This applies to the main door, but also to the side access door. If you are not at home and actively using the garage, both of these doors should be closed and locked. You should also keep the interior access door – the one from the garage into the home – locked. Thieves are creatures of opportunity. Take away the opportunity and you’ll reduce your chance of being a victim. If your home’s interior door providing entrance to the house from the garage is hollow core, remove it immediately. This should be the same as any other exterior door – a solid core door is vital. Additionally, while windows might be nice aesthetically, they are a point of weakness. Consider a solid door without windows to prevent thieves from easily breaking in. You can install a hasp on your garage door and then insert a padlock through that. While that will certainly prevent you from enjoying some of the convenience of a garage door, it’s one of the best ways of preventing a thief from gaining entrance. Flood lights and motion detectors around the garage door and side door can offer convenience for you and your family, but act as a deterrent for burglars looking to get into your home unseen. As you can see, there are plenty of ways to safeguard your home against potential thieves. These are just a few of them.